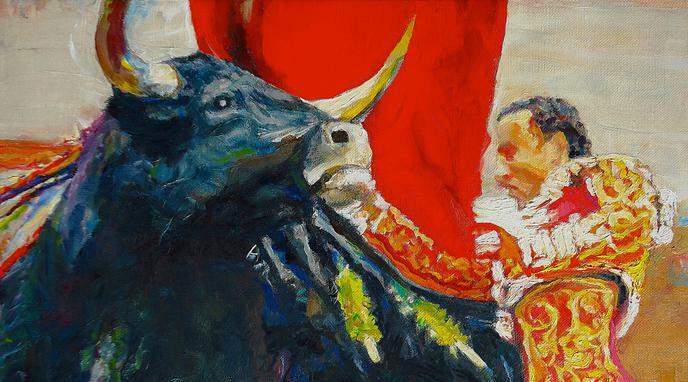 Breeding bulls for bullfights causes ecological problems. one of the best candidate for rewilding since they are one of the closest relative to the extinct Aurochs. Selective breeding for anything that isn't to recreate the Aurochs should be ceased to prevent any further genetic harm so as to not hinder the rewilding effort any further.